It’s a shame that rabbit is not served more often because it is so delicious. This simple dish brings out the flavor of the meat and provides a complete meal when served with a vegetable or simple salad. 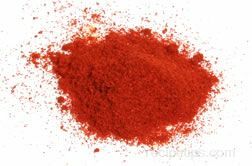 Mix flour, salt and pepper and paprika together in a medium bowl. Dip rabbit pieces into flour mixture. Brown in oil in skillet. 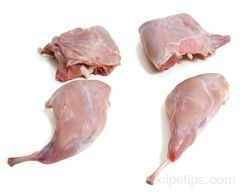 When rabbit pieces are browned, add onion, cook until tender - approximately 45 minutes, covered. Add 1/2 cup chicken broth, simmer until rabbit is tender, adding more broth as necessary. Stir in sour cream, heat through. 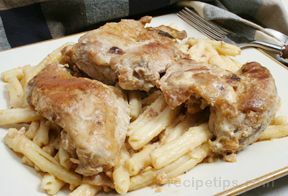 Remove rabbit pieces and pour sauce over hot buttered noodles. Place rabbit on top and serve warm.